Blog / What Is My SpamAssassin Score and What Does it Mean? 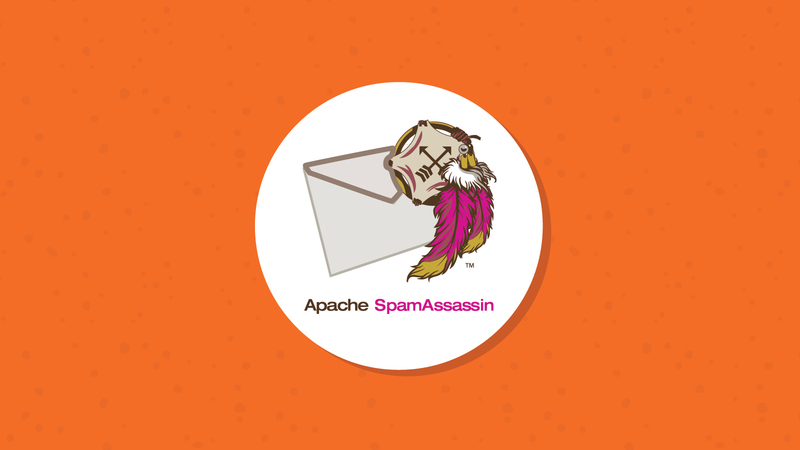 SpamAssassin is an open-source, content-matching spam filter from the Apache Software Foundation. Many different mail servers enable SpamAssassin to help filter spam messages for its users. SpamAssassin uses several different filtering techniques to catch spam, including DNS blocklists, text analysis, Bayesian filtering, and collaborative filtering databases. It uses a scoring system and plug-ins to analyze your email header and the email body copy. The filter then produces a header that outlines your SpamAssassin score and how your email performed against its various checks. 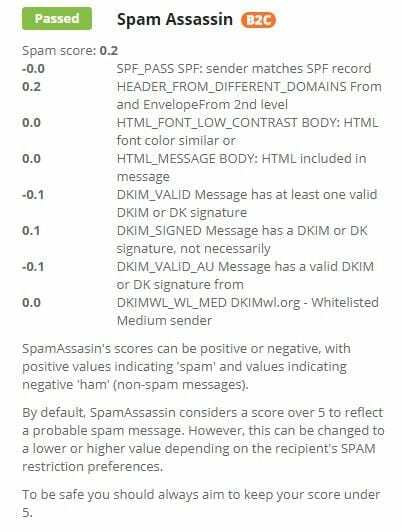 Email on Acid’s Spam Testing feature includes a SpamAssassin analysis, which will produce your SpamAssassin score with a pass/fail, as well as some feedback on how your email performed. Try it free today. Now, we’ll take a look at each header section and what it means. The X-Spam-Checker-Version tells us the version of SpamAssassin that evaluated your email. The most current stable release is 3.4.2, with the latest release on September 16, 2018. Messages with a score of less than one will show no stars in the header. What Is Your Spam Status? The X-Spam-Status header starts by telling you flat out if the message is spam or not, then it gives you the exact spam score (in this case, -0.4), as well as the default score threshold for the recipient (“required=5.0”). If an email score lands higher than the threshold, the recipient will mark it as spam. The default SpamAssassin setting for the threshold is 5.0, but some SpamAssassin installations can use a more or less aggressive threshold. We use a threshold of 5.0 in our Spam Testing service. In the example above, the email’s spam score was -0.4, and the threshold was set at the default score of 5.0, which means the email is not spam. Now, let’s get into the different tests SpamAssassin will run. As you can see, the name of each test is in all caps, followed by a short description of what that test looks for. 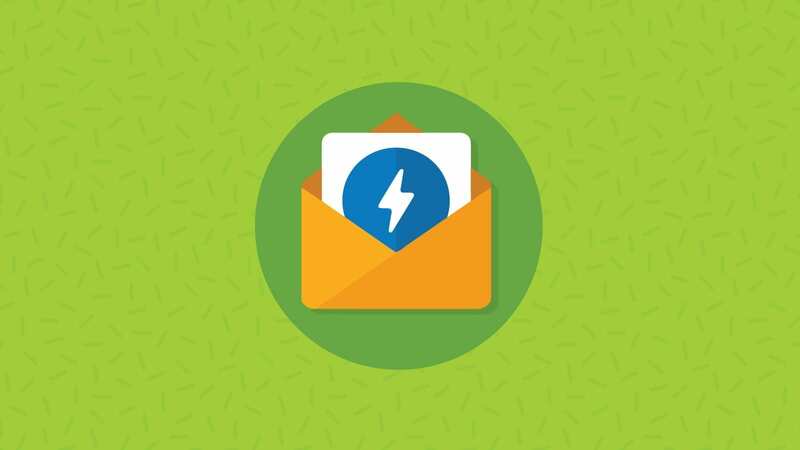 Some of the checks include looking for the email’s Domain Keys Identified Mail (DKIM), analyzing URLs that are on blacklists, body copy and more. 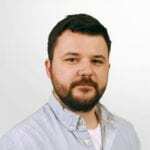 SpamAssassin can perform hundreds of different tests, so how can you know what you should avoid? Check out ten crucial tips below. Be honest. Make sure your “from” name is accurate, the “to” name is the recipient, and you are sending the email using your domain name. Don’t be sneaky. Avoid all caps.Using all caps in your subject is like shouting through email. Spam filters don’t like it (your recipients probably don’t like it, either). Don’t use all caps or use them sparingly. Use conversational language.Avoid using too many spaces, extra capitalizations, or using odd characters or numbers in words (“3mail” or “Em@il”). Don’t use sketchy phrases. Phrases that you see commonly in spam messages get higher spam scores with filters like SpamAssassin. Even if you’re talking about getting some extra inches of reach with your product, the GrabExtender, you’re going to get flagged. Find another way to say things like this and you should be fine. Use a verifiable domain. Make sure someone can identify your domain with a verifiable IP address. Someone who checks the domain for the “from” and “reply-to” address should be able to see that the addresses are valid. Don’t include disclaimers about spam. Avoid saying “this email isn’t spam” or spell out that your email is in compliance with certain laws. If your email message isn’t spam, you shouldn’t need to say this. Include text. Spammers often use image-only emails to get by spam filters. If you have lots of images, make sure to include a plain text version of your email. Avoid over-using the word “free”. This word is dangerous to use in email subject lines because of its popularity with spammers. You can try using a synonym like “complimentary” or something similar. Be careful about other domains in your email. If you link to another site or allow someone to advertise in your email, check that their domain is not on a blacklist. 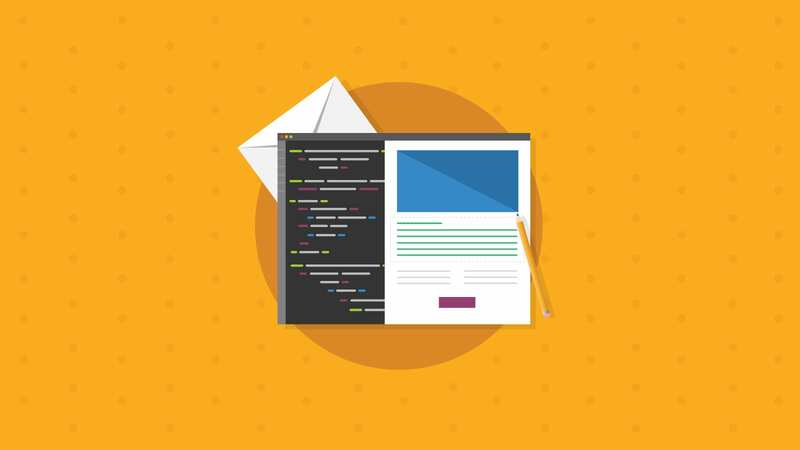 Test your email! Running a test with a spam checker before sending your email can help save you from the spam traps. Email on Acid’s Spam Testing tool checks your message against 23 of the most common spam filters, including SpamAssassin. If you’d like to learn more about what triggers SpamAssassin’s ire, check out their extensive list. This post was updated on January 16, 2019. It was originally published in December 2012. 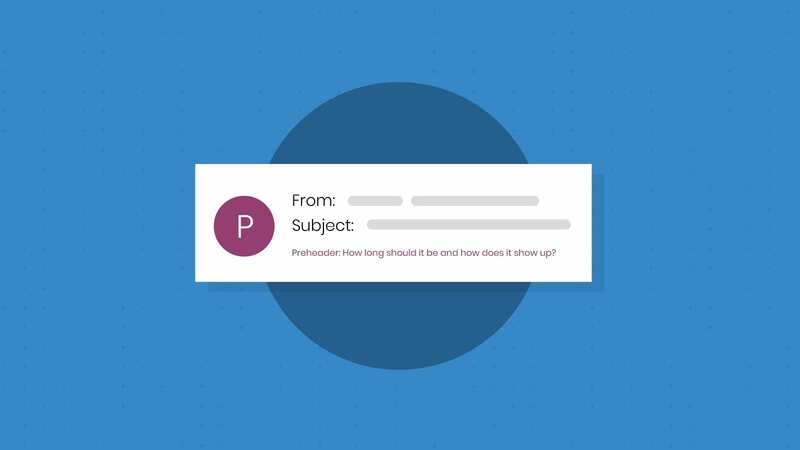 Make sure your email looks flawless before you send it out to your subscribers. Remember: A broken email is an unengaged email. With Email on Acid, you can preview your email in more than 70 email clients and devices before you hit “send.” Sign up for our free trial and start testing today.